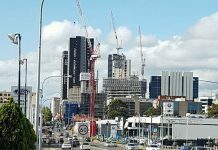 The North Sydney skyline is set to undergo a massive transformation over the next decade as the new Sydney Metro Stage 2 is now confirmed it will be built meaning there will now be two train stations in the suburb (The current North Sydney station as well as the new Victoria Cross station) as part of the new Sydney Metro metro network which will open in 2024. 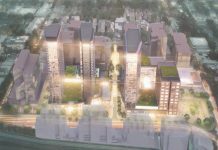 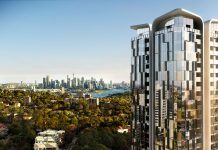 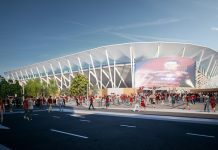 The tower will feature a massive 60,000sqm of total gross floor area, of which 15,000sqm of which has been pre-committed to by the Channel Nine Network. 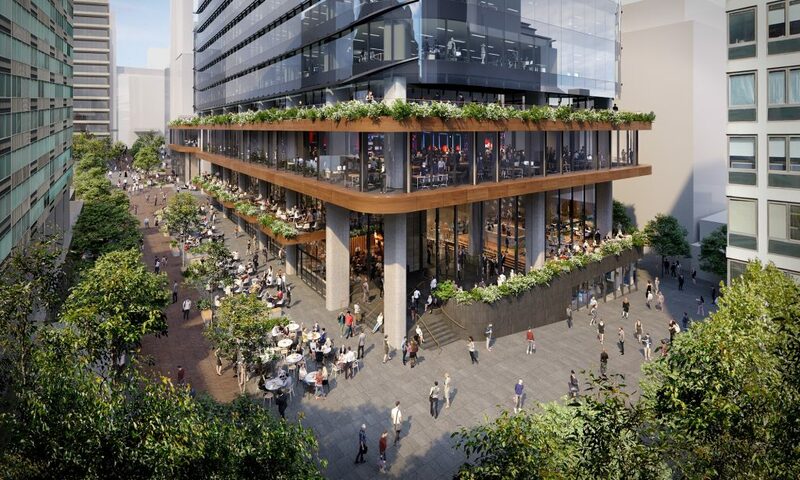 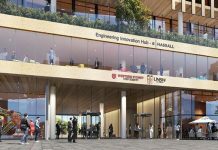 This along with the Parramatta Square development are currently the biggest office developments occurring within the Sydney Metropolitan area. 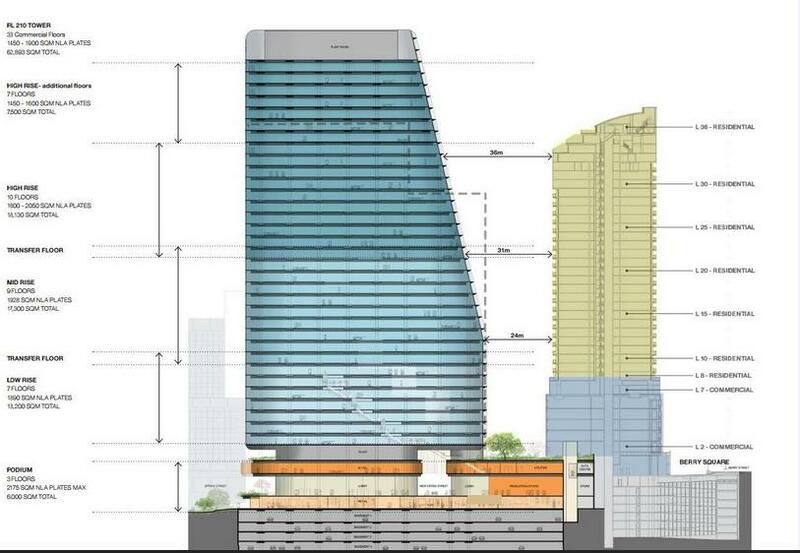 The office tower will be a total of 156m high, making it a full 30m higher than the next tallest building. The building will include 39 floors making that an average of 4m per floor which is quite generous for today’s standards within a CBD. 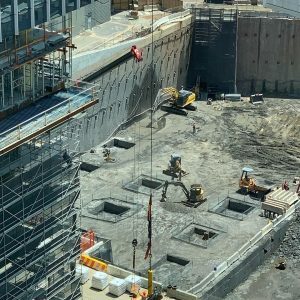 1 Denison Street will join other impressive developments currently undergoing construction within North Sydney such as the 100 Mount Street tower which will be built within roughly the same period. 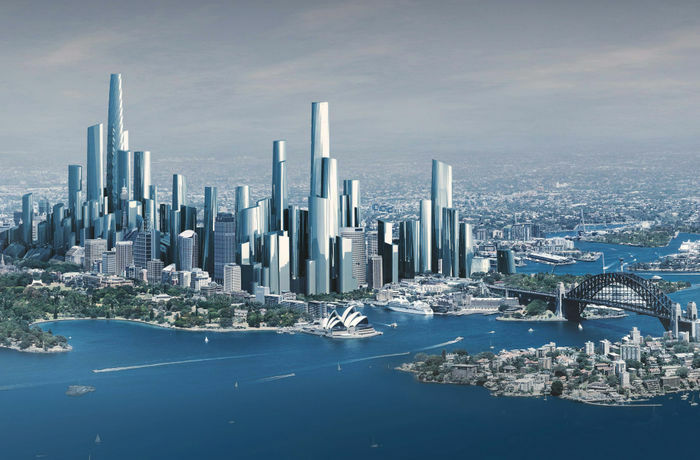 The design with its sleek curves & elegant style is very “Sydney” as will be very welcome addition to the North Sydney skyline & will provide spectacular views from the upper levels to the Sydney Harbour & the Sydney CBD Skyline. 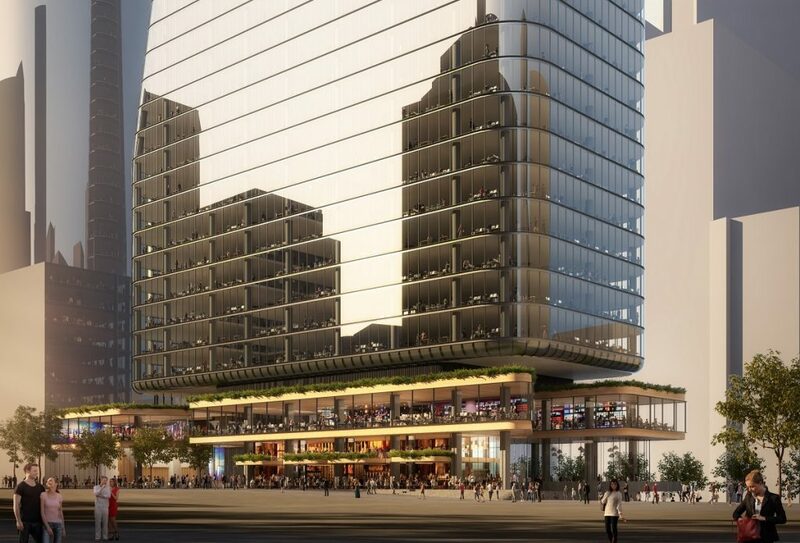 The location of the development is spectacular being located so close to the future Victoria Cross (Sydney Metro) train station will open a few short years after the tower is built. 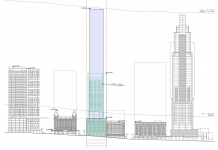 All amenities which North Sydney provides will be within a short walking distance from the tower. 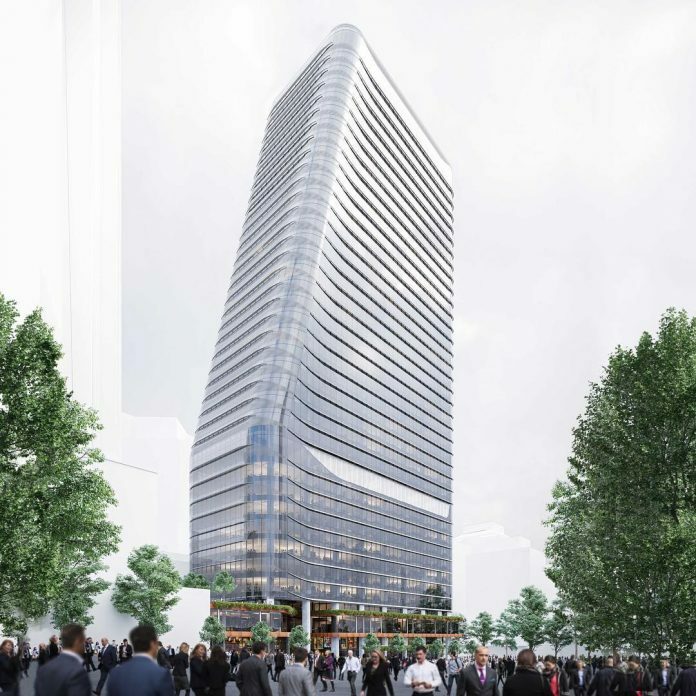 This tower will be fully A-grade in terms of its office space offering. 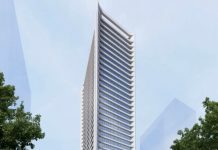 It is expected that the tower will be completed sometime in early 2020.